Costco’s gargantuan, delicious, inexpensive rotisserie chicken is a major incentive for Costcoheads like us to renew our $60 membership each year. Much of the appeal is that, like Costco’s $1.50 hot dog/soda deal, the chicken is reliably $4.99. According to The Seattle Times, it’s also a loss leader to the tune of up to $40 million a year in gross revenue, just to get people into the warehouse to buy products with better margins. It’s a strategy, The Seattle Times points out, to lower the costs of Costco’s supply chain, such as taking advantage of Nebraska’s more inexpensive corn and soybean production for chicken feed. So what does this mean for you? 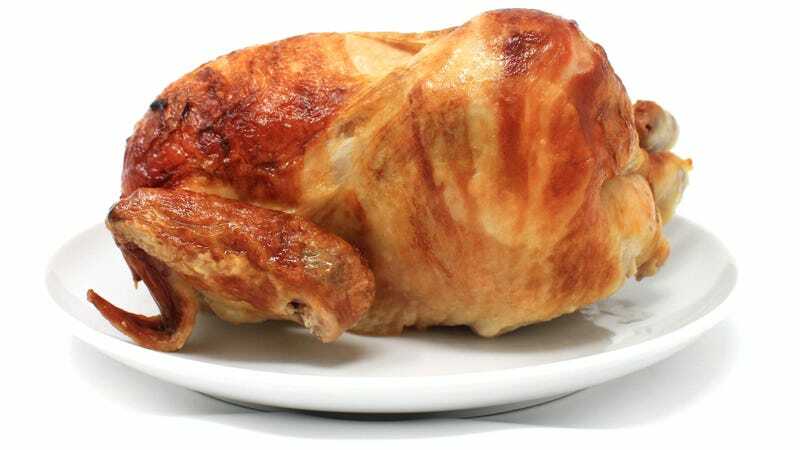 If you like Costco’s rotisserie chicken, like we do, there’s a good chance it’ll stay at the $4.99 price tag for years to come.